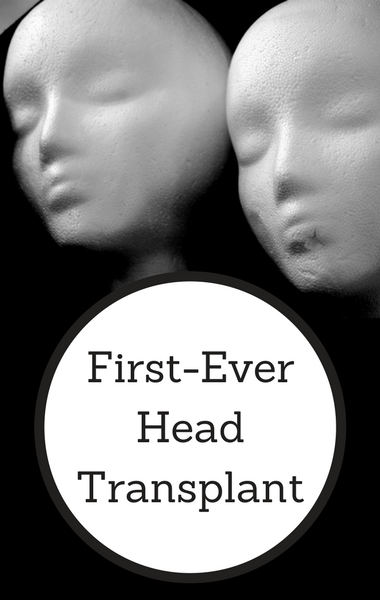 Dr Oz: First Head Transplant & How Does A Head Transplant Work? Dr Oz revealed that there’s been real talks of an actual head transplant. Not too surprisingly, it’s a progressive yet controversial procedure that has been making headlines across the country. A Russian man volunteered for the first ever human head transplant but can it even be done? And if so, how?